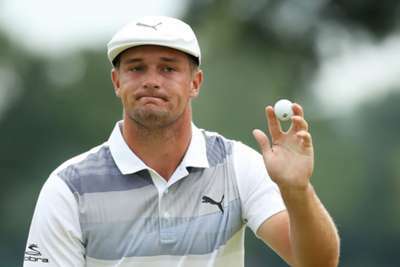 DeChambeau has four wins in 2018, but this marked his first in the new 2018/19 season. He's now fifth in the world ranking. Last week's champion Cameron Champ finished tied for 28th at 11 under after a final-round 2-over 73.